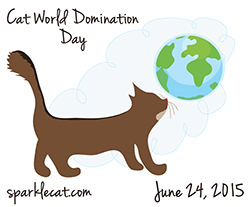 Ms Savvy Do over at Savannah’s Paw Tracks is having a Commentathon and Blog Hop. For every comment made on the original post, they will donate $1 to a nonprofit to be chosen at a later date from a list of recommendations by readers. 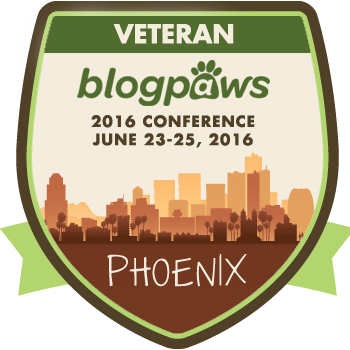 For every comment made on a Paw it Forward story on another blog like this one, they will donate $.50. What an awesome way to Paw it Forward. 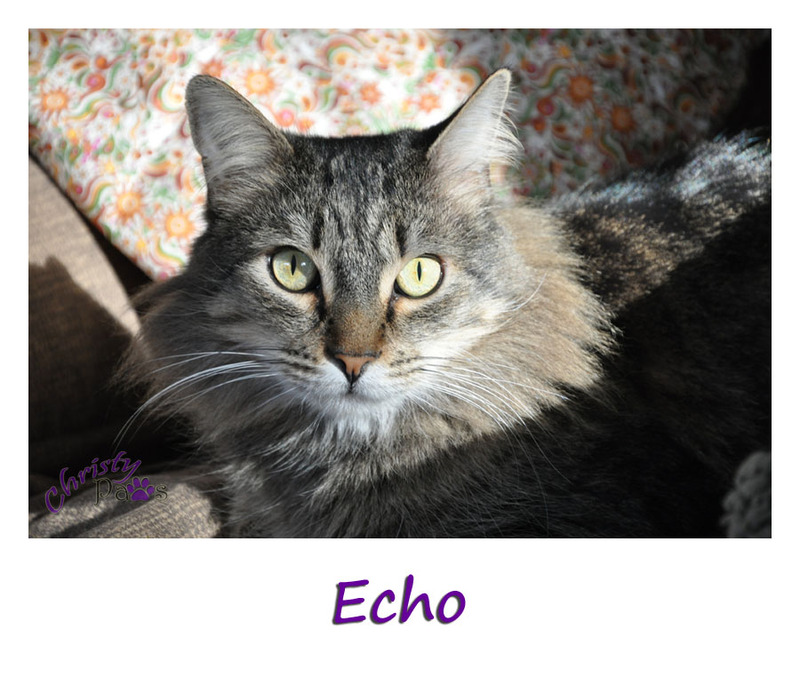 As an ADVO-Cat for MeoowzResQ, of course, I recommended them and am sharing two of their kitties in need. MeoowzResQ is mostly a kitten rescue, taking in orphans or whole families including the mom. Most of the other adults they take in are injured in some way. Often, a shelter will contact them directly or they will see an adult being networked through email that needs surgery or some other type of medical care. Just in the past couple of days, they took in a kitten and a young adult that both have broken legs and need surgery. Although they have a veterinarian who helps them out as much as he can, surgeries are still expensive. Each one will cost about $900. They would be so grateful for any donations to help cover the costs of these surgeries. You can visit their website to donate with PayPal or a credit card. You can also help them by sharing this post on social media. Trixie is an adorable little 12-week-old Siamese kitten that was rescued from the Moreno Valley Shelter. 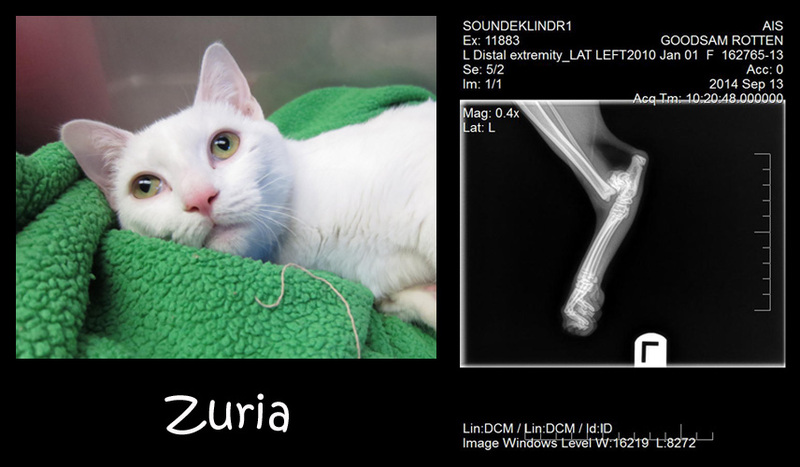 Zuria was named at Orange County Animal Care and they say it is French for white and lovely. 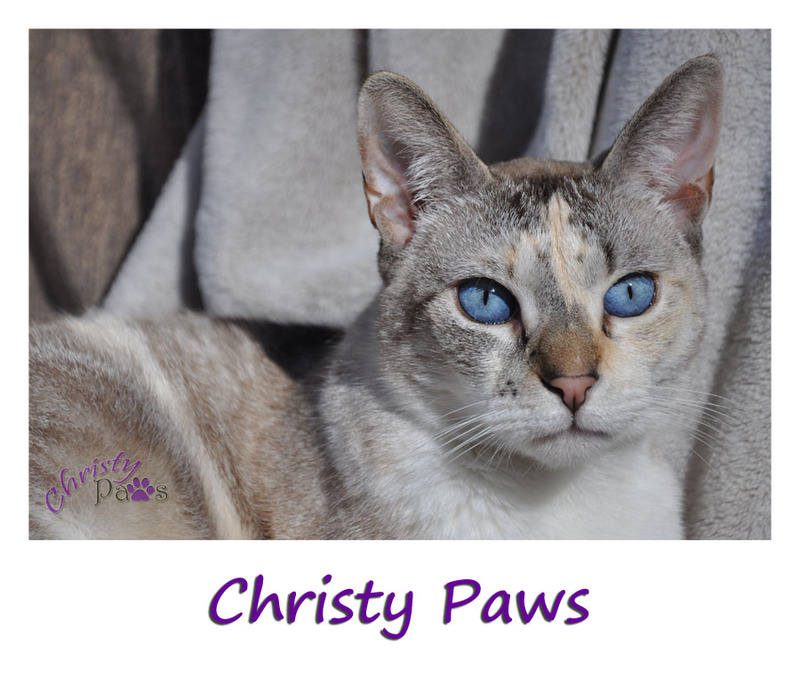 She is a beautiful, young, friendly girl. 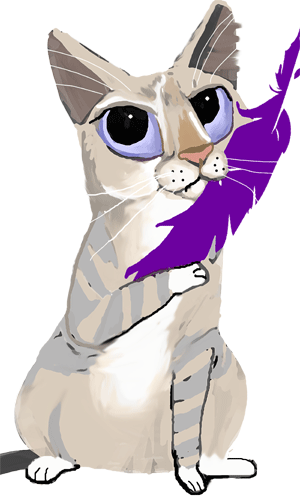 Sometimes OCAC does these kinds of surgeries themselves, but even they were too low on funds in their medical program to help her so they contacted MeoowzResQ. 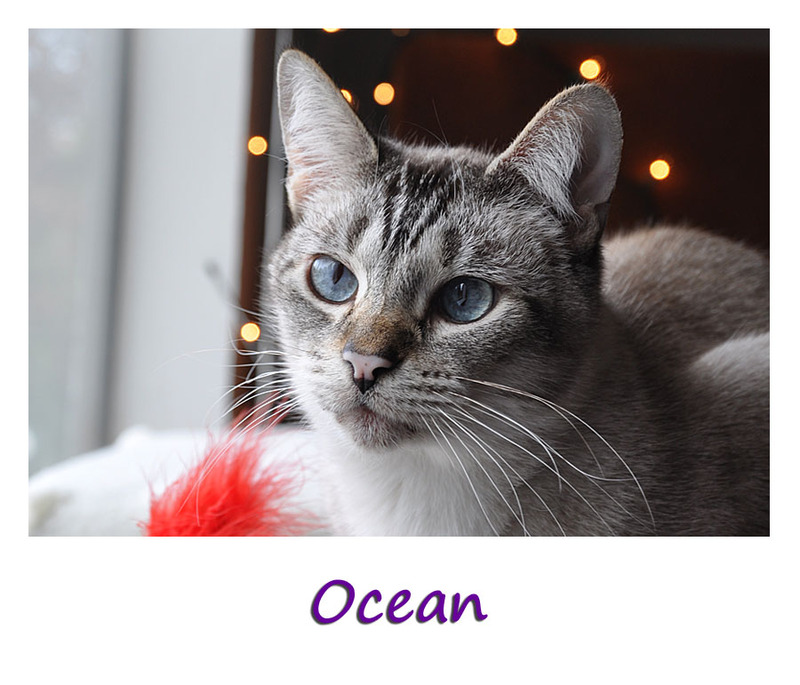 Both of these beauties will be available for adoption after their surgeries and recuperation time with a foster. 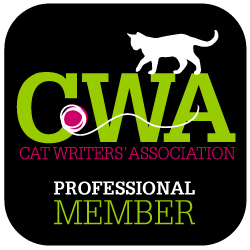 Click on the badge below to enter your Paw it Forward story in the blog hop. Tagged cat, kitten, MeoowzResQ. Bookmark the permalink. We sure hope they are able to have their surgeries and speedy recoveries. 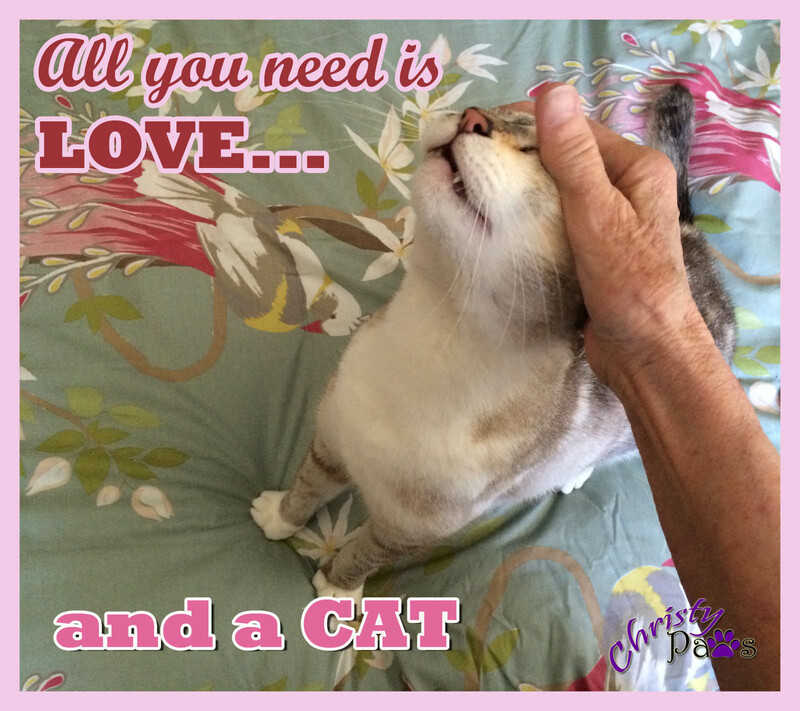 …and most important, wonderful and loving forever homes. They sure are beautiful! Hope they get the surgeries they need soon and a furever home to call their own! What sweet girls! We purr that they both heal quickly and find their furever homes. I’m so happy these little angels have gotten the care they needed and are safe. 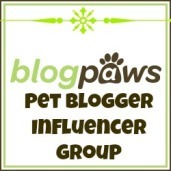 Thank you for joining the Paw It Forward Blog Hop.